Save a child’s sight. Help them walk. Provide medical care. Give your life-changing gift to a child who needs it most. 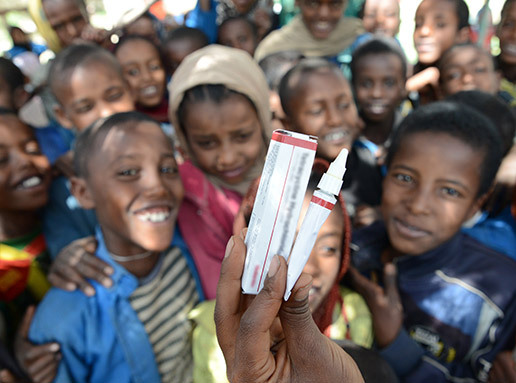 We are health workers, doctors, caring people like you – passionate about giving hope and medical care to children trapped by poverty and disability. Our teams go to the world’s poorest places, to find forgotten children. With your help, we work to make sure they are not left behind. 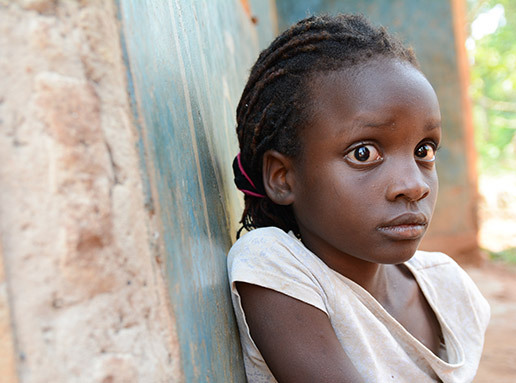 Whitney, blinded and alone, before her Hope and Healing International-funded cataract surgery. 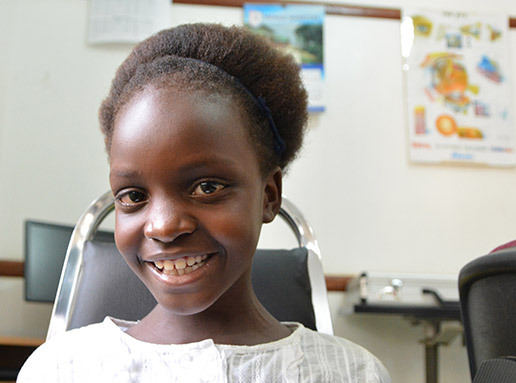 When we work together, a child like Whitney can experience the miracle of sight. She has a future where she can now see life-changing possibilities! Give to help a child trapped by poverty and disability today. Hope and Healing International is passionate about giving hope and medical care to children and families trapped in poverty and disability. We go to the world’s poorest places, to work with people living in the most difficult circumstances – so the most vulnerable are not left behind. We set up remote surgical units, battling brown-outs and tropical diseases, to give hope and healing to those living in poverty. Our mandate is to ensure people with disabilities are included in development programs and emergency relief efforts. Our faith drives us to work in the world’s poorest countries and communities. If you have questions concerning your donation to Hope and Healing International, or if you experience difficulties while processing your donation on this site, please email us at Hope and Healing International@Hope and Healing Internationalcanada.org or call our toll-free line, at 1-800-567-2264. 5 year trending using audited annual financial statements. Annual statements can be found online at Hope and Healing Internationalcanada.org/financials.